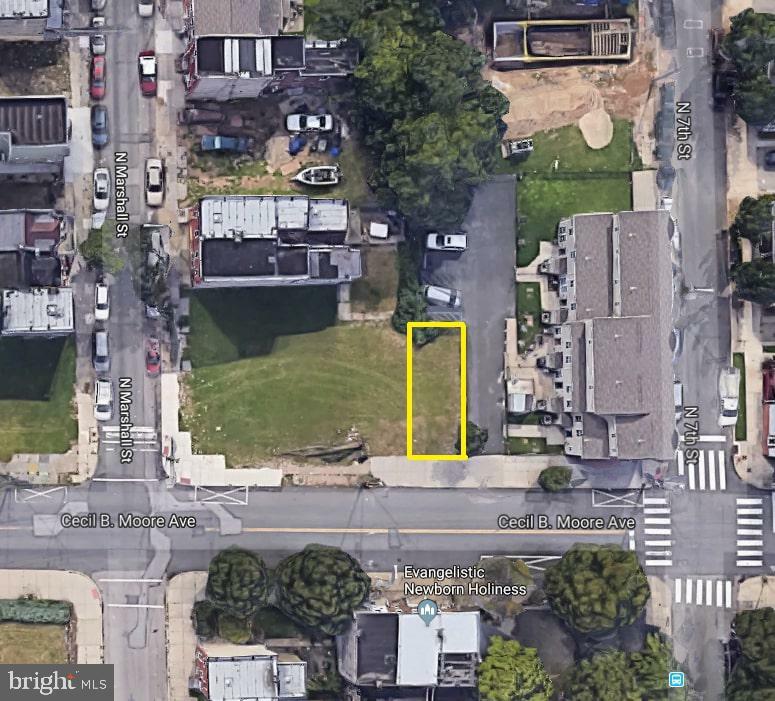 Take advantage of the Philadelphia real estate development boom with this prime single family lot ready to be turned into a new construction home. Nestled just a few blocks away from major impact development sites, this parcel is perfectly located and supported by recent new home sales in the $400k's. Inquire today to capitalize on this opportunity at a great price.